Players will build a 40 card deck, and compete against each other in a tournament. 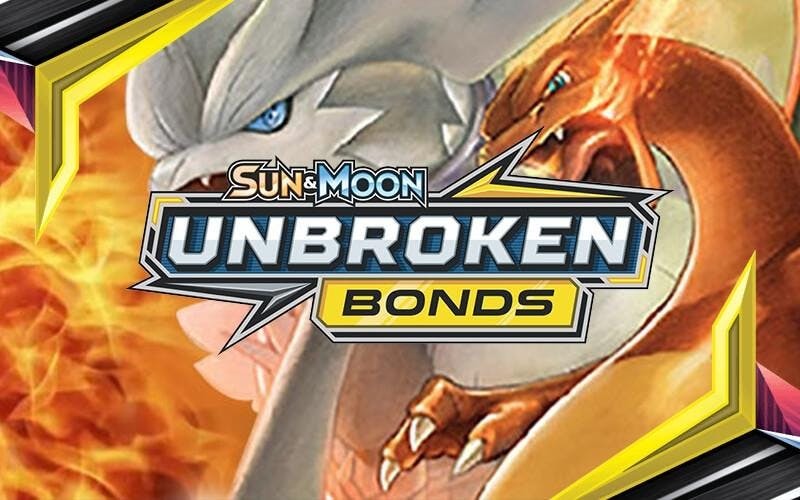 Once the tournament is complete players will receive an additional 3 booster packs of the Unbroken bonds set. Event is limited to 20 players, so pre-registration is strongly encouraged. Previous Previous post: We are at NADESHICON this weekend! Next Next post: Hamilton – Westdale will remain open!